Just a post to show you all the wonderful crew in digital graphics who are just getting started on all the ink and paint, compositing and cg efx for our film...it's exciting to start seeing the bgs, characters and sfx all combined and integrated by this talented team.. Feature scheduled for delivery in the second half of 2014. 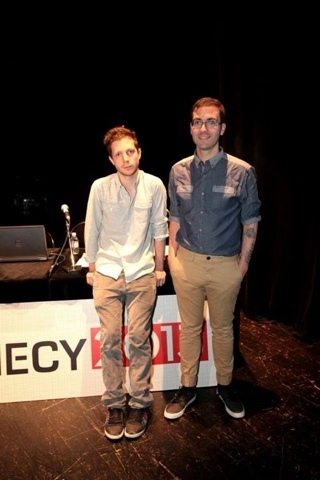 Award-winning Irish director Tomm Moore unveiled extensive footage from his upcoming feature Song of the Sea at a Work in Progress session of the Annecy Animation Film Festival on Friday (June 14). Like Moore’s previous film - Oscar-nominated The Secret of Kells - the picture takes inspiration from Irish folklore, centring on the legend of the Selkies, mythological creatures that are part seal, part human. The storyline revolves around brother and sister Ben and Saoirse, who are forced to leave their coastal home to live with their grandmother in the city following their mother’s mysterious disappearance. When they decide to runaway and return home by sea, the voyage takes an unexpected turn - leading them into a fantastical marine world - where it becomes clear there is more to Ben’s silent sister Saoirse than meets the eye. The $7.5m (€5.6m) film is a five-way co-production between Moore’s Kilkenny-based Cartoon Saloon, Belgian The Big Farm, Luxembourg’s Melusine Productions, Paris-based Superprod and Danish Norlum. Moore said the film would be ready for delivery in the second-half of 2014, and potentially a Toronto launch. The English-language voiceover - featuring David Rawle, the young star of Sky’s series Moone Boy, alongside rising star Lisa Hannigan, Fionnula Flanagan and Jon Kenny - was recorded last November. A sales company has yet to be set for the film. 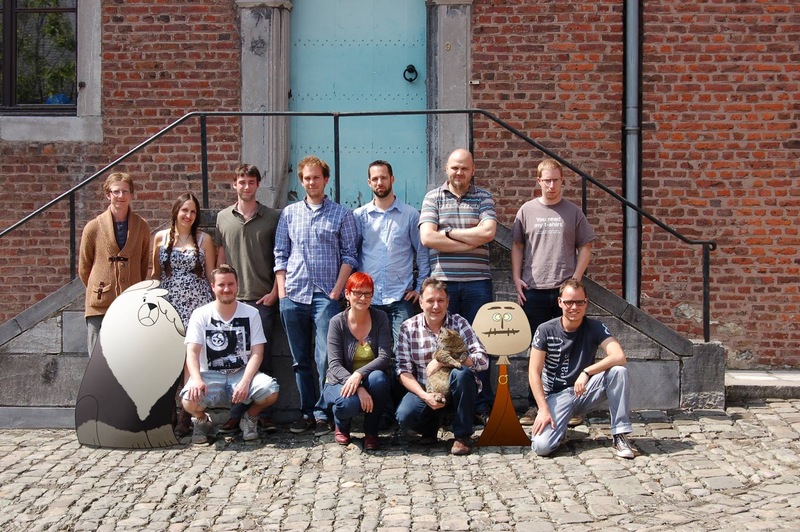 The Secret of Kells was sold by Celluloid Dreams. However, the feature has already been pre-bought by Haut et Court for France and StudioCanal for the UK and Ireland, in a deal done back in 2011 under the Optimum banner. The latter also released The Secret of Kells. Moore has set the film against the backdrop of late 1980s Ireland. He explained that films as diverse as Mike Newell’s Into the West, Hiyao Miyazaki’s My Neighbour Totoro, and The Jungle Book as well as Irish poet Y.B. 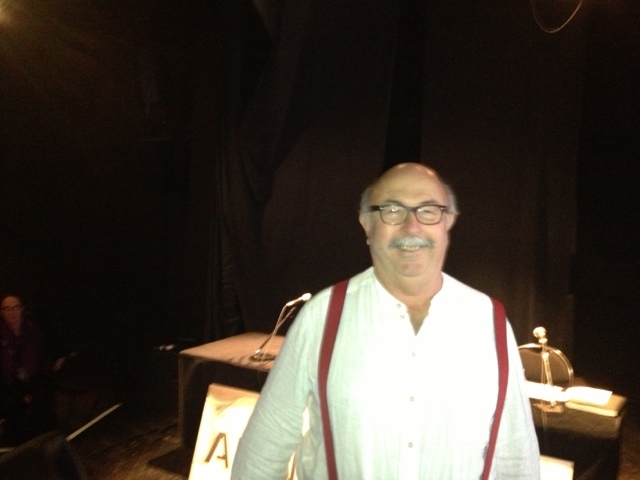 Yeats and modern-day shanachie, or traditional Irish story-teller, Eddie Lenihan had acted as references for the work. Moore developed the script with Irish screenwriter Will Collins, whose previous credits include My Brothers. Moore said: “The Irish Film Board, which is supporting the film, was keen for us to use an Irish writer and suggested some names. “My wife was convinced he had been going through our trash,” he added with a laugh. 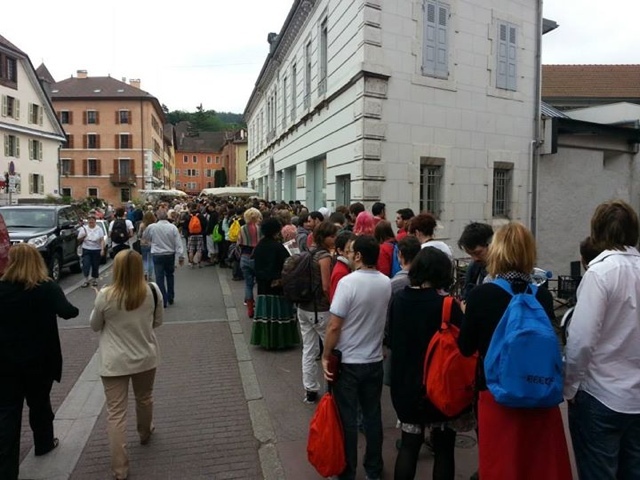 The director dug into six years’ worth of development artwork for the Annecy presentation. On the basis of the material shown on Friday, the animation promises to be even more sumptuous and detailed than that of The Secret of Kells. 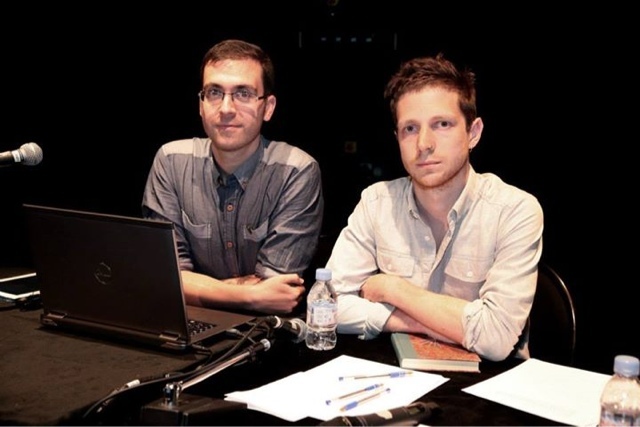 French artistic director Adrien Merigeau showed extensive examples of the work he had done for the backgrounds, revealing how he had captured the plunging cliffs and rolling landscapes of Ireland’s West Coast with intricate detail for the film. The artwork and rough footage met with an enthusiastic response from the audience who gave it long and loud applause. “You’re positive response is really appreciated. Until now we have not shown this stuff to anyone apart from the pupils of my wife, who is a schoolteacher. It encourages us to push on,” said Moore. 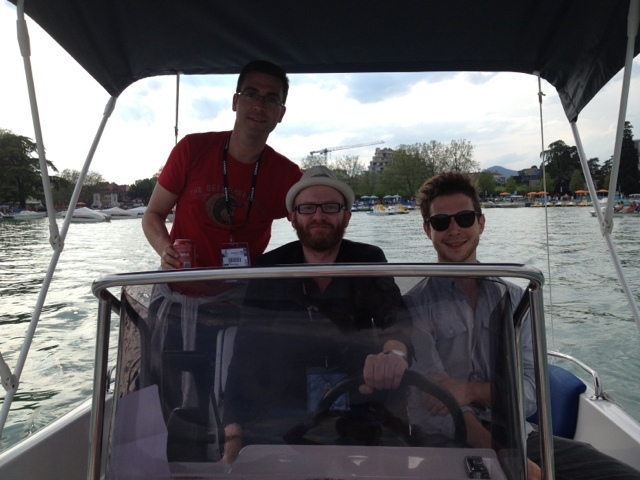 A lovely couple of days in annecy . 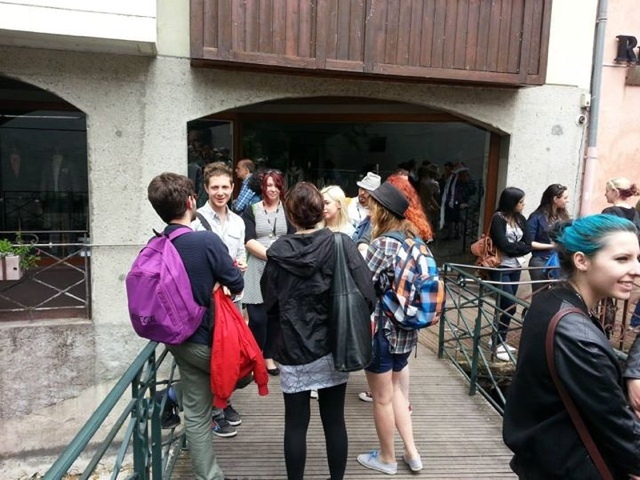 We made some new friends and met up with some old ones again . 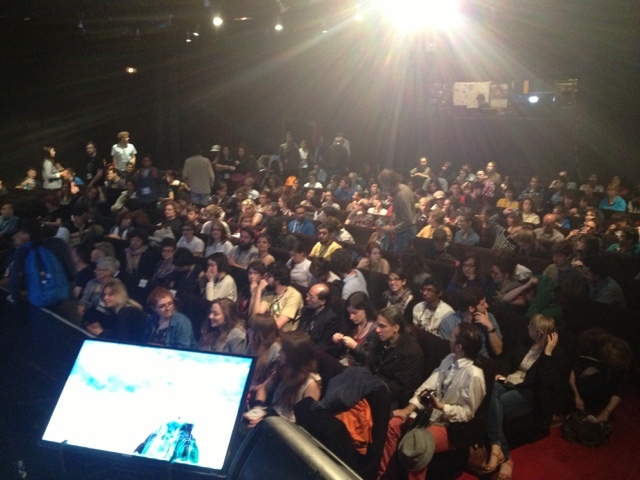 It was a full house for our presentation and many people were not able to get in. Our presentation went well even though we planned to show much more artwork but we just ran out if time. The feedback has been encouraging and motivating for us as we head back home to continue with the production. 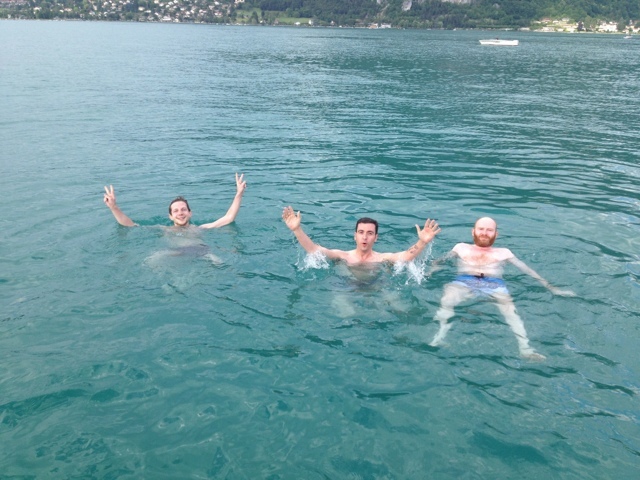 Big thanks to dmitri and jeromine and everyone in annecy for inviting us. We will give the same presentation at the ideate event in kilkenny in a couple of weeks so hopefully we can show everything then. Just added some new photos from our facebook page. 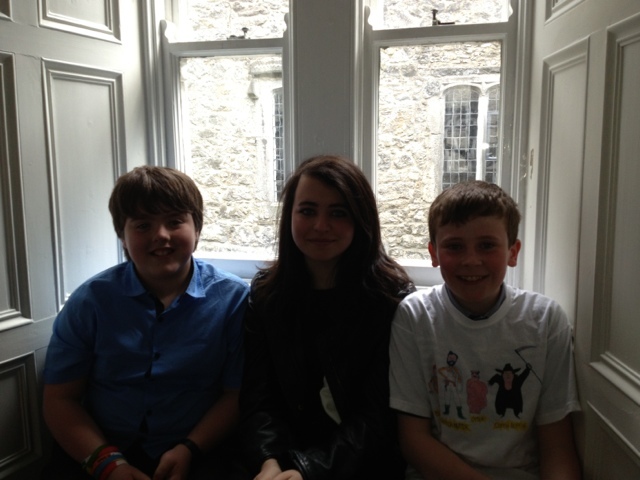 At the kilkenny cat laughs festival yesterday the third season of mooneboy was launched. 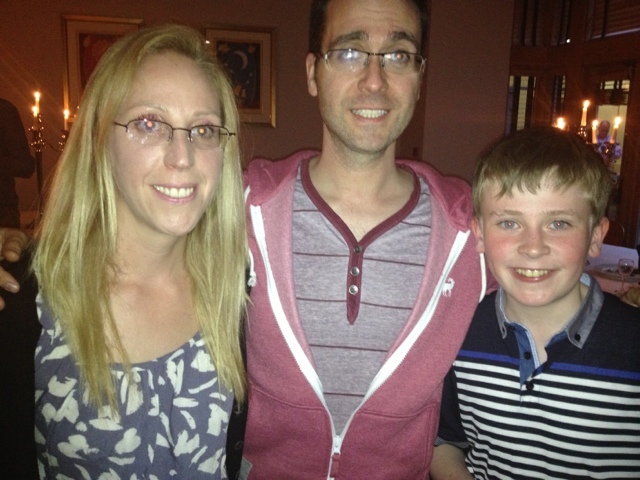 We are delighted to be doing the animation for the new season and it was a pleasure to meet young David Rawle again. David is of course the voice of main character Ben and i showed him some work in progress footage . 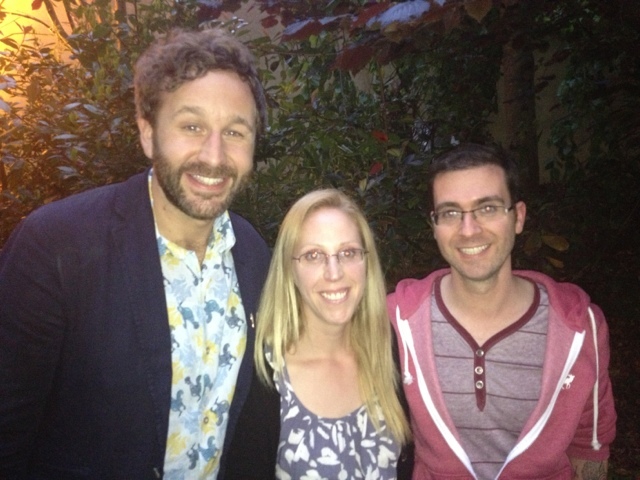 We also got to meet Chris ODowd and other members if the cast. 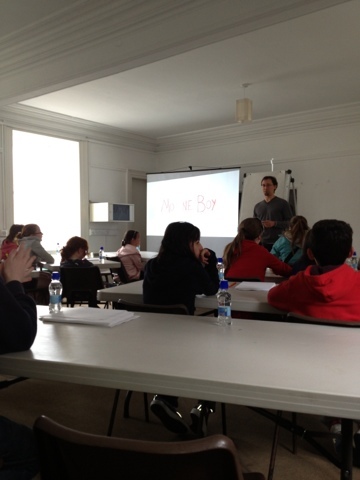 Fabian Erlinghauser our animation supervisor gave a workshop for budding young animators showing them how to draw the characters from Mooneboy.